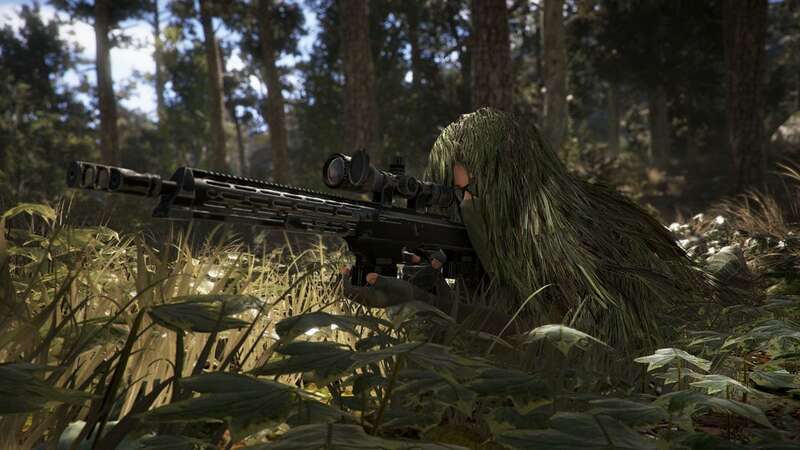 Ghost War is an incoming free Player Vs Player (PvP) update to Ghost Recon Wildlands. 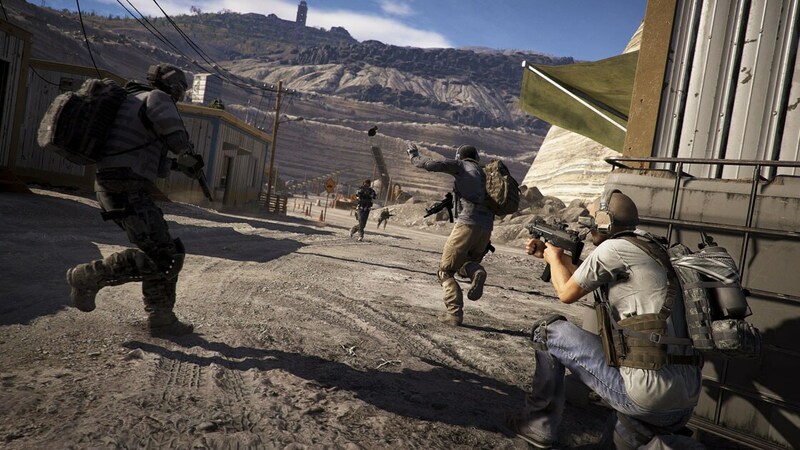 In Ghost War, two groups of players will take part in a four-versus-four team deathmatch experience that builds on the tactical squad play from the main game where strategy is equally important to skill. Teams will choose from a roster of varied classes across three categories, Assault, Marksman and Support that fill specific roles on the battlefield as they navigate large-scale, open maps and take down their enemies. 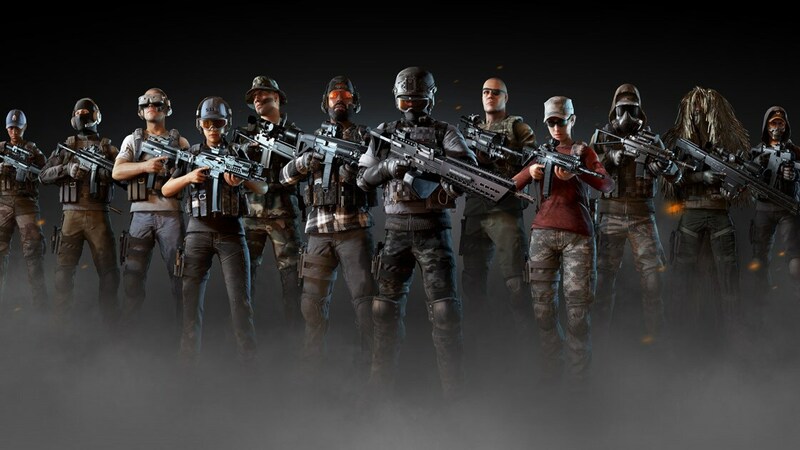 CHOOSE YOUR CLASS – Pick one of twelve classes, each of them having a different playstyle and loadout, and assemble a team ready to handle any situation. Assault classes are great close to medium range fighters with superior firepower. Marksman classes excel at long-range engagements to control the battlefield. Support classes can change the rules of the game thanks to superior technology, using modified drones to create a tactical advantage. CHOOSE YOUR TACTICS – In Ghost War, communication and strategic skills will be key in order to succeed. Mechanics such as suppressing fire and sound markers create a true military strategic, team-based multiplayer mode. Every decision has a consequence, and every problem has a solution. DOMINATE OPEN BATTLEFIELDS – Fight on large, open environments throughout the Wildlands and adapt to terrain and changing weather conditions. Each map provides a different set of challenges and opportunities: interact with the environment to deal damage or create diversions, and take advantage of a storm to remain undetected.